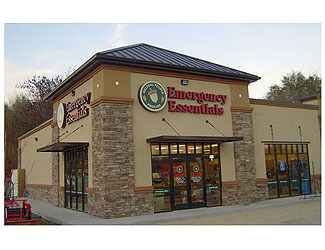 Speaking of camp meals and discount pricing, Emergency Essentials has frequent sales on Mountain House freeze dried food! I realize this isn’t nearly as good as the foil dinners a few of our scouts bring on hikes, but MH ranks up there for ease and convenience without sacrificing on flavor. A few of my personal favorites are Beef Stroganoff, Chili Mac and Lasagna with meat sauce. Check in with Emergency Essentials to stock up as we start getting out more with warmer weather coming. 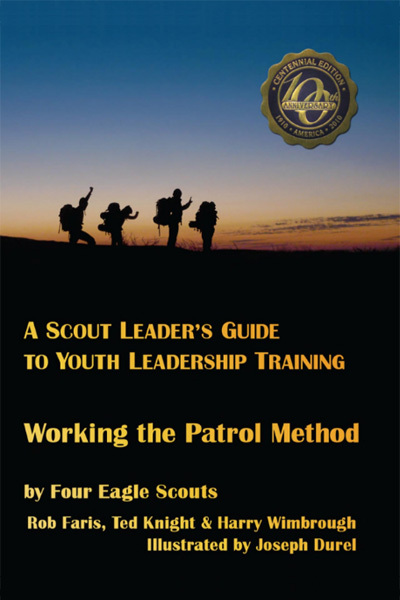 This entry was posted in Discounts for Scouters, Gear Guide, Wasatch Front and tagged boy scouts, emergency essentials, equipment, gear, mountain house, orem, scout discount, south jordan. Bookmark the permalink.